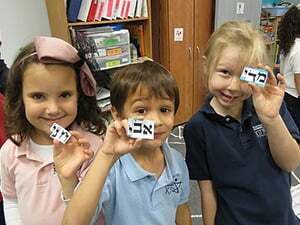 An innovative program for babies and toddlers to experience Jewish traditions in a stimulating, fun and creative atmosphere. No matter where your daughter plans to celebrate her Bat Mitzvah, the club is a great way for girls ages 11-13 to study, meet other Bat Mitzvah girls and have fun! At Chabad, we take a unique approach to Bar Mitzvah training, regardless of where the celebration and service will be taking place. Our emphasis in preparing B’nai Mitzvah is to foster an awareness that Bar Mitzvah is seen as the beginning, not the end!